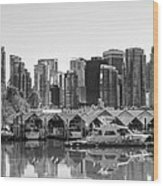 There are no comments for Vancouver Boatsheds. Click here to post the first comment. 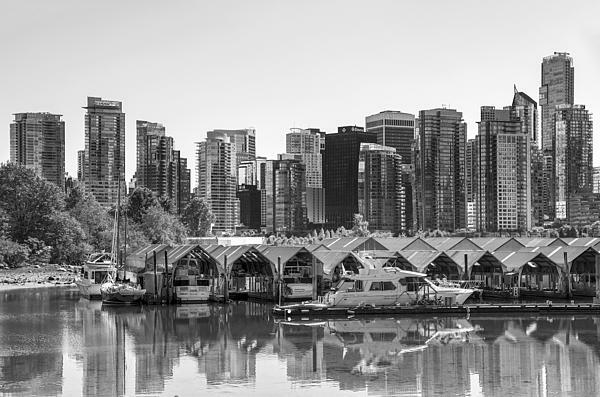 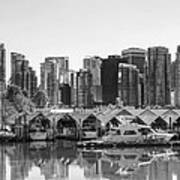 A view across Coal Harbour to the Vancouver skyline.